Promotes continuous relief from tired, aching legs and light varicose veins. 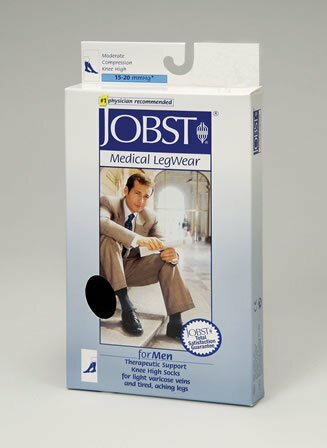 Knee high 15-20 mmhg compression, black color, size: large. This product is manufactured in united states.